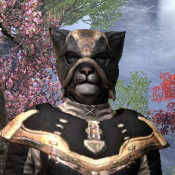 [PC-NA] " Mysterious Khajiit Vigilante "
Forums » RP Classifieds » [PC-NA] " Mysterious Khajiit Vigilante "
In the past few days we've had reports of a masked Khajiit dispensing his own brand of justice along the docks of Riften. The suspect's motives are unclear, but for the safety of the general population citizens should not take the law into their own hands. The masked Khajiit was last seen beating down a rather traveling merchant guard who was later expose to be smuggling skooma in the city. Albeit the vigilante did stop this man from importing this highly addictive substance into our town he did so breaking the law, so he must answer to it. If the masked Khajiit is found do not engage and please report to the local guard. 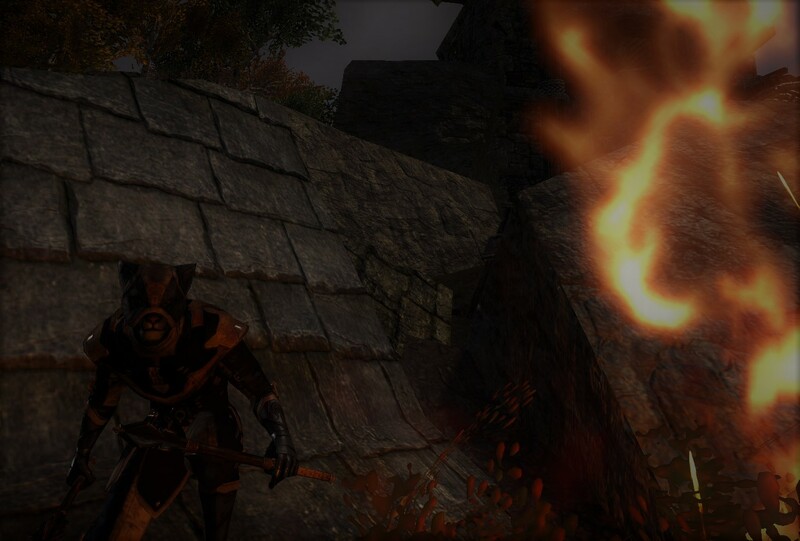 The vigilante is known to wield two maces and some sort of unique light armor along with light weight gauntlets wearing a moon shaped belt.